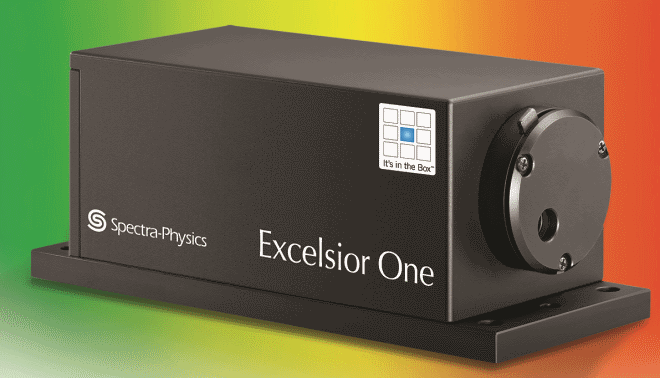 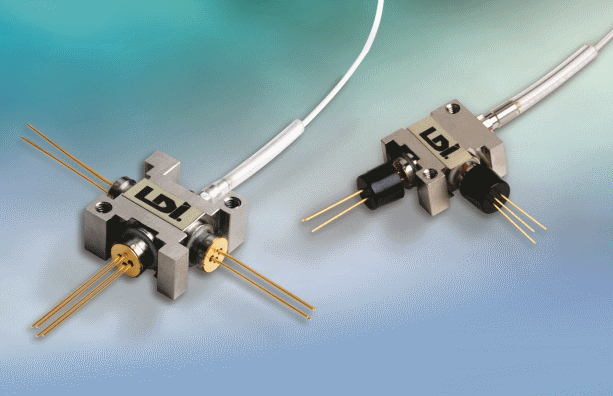 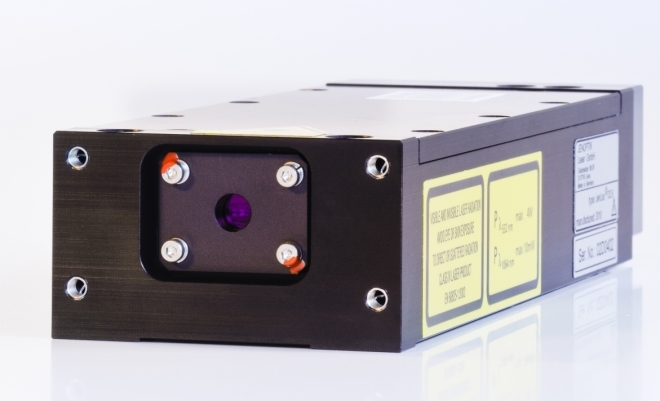 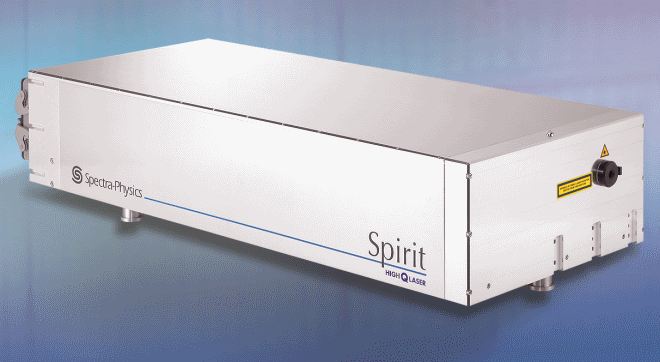 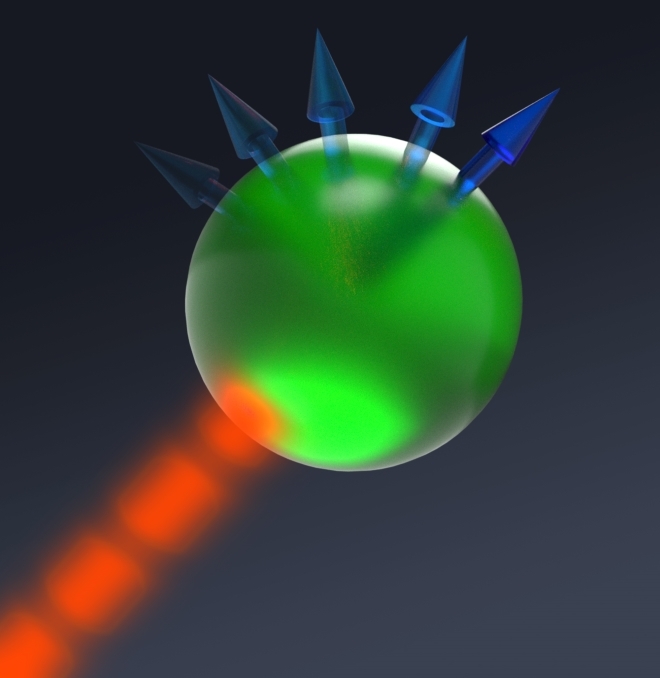 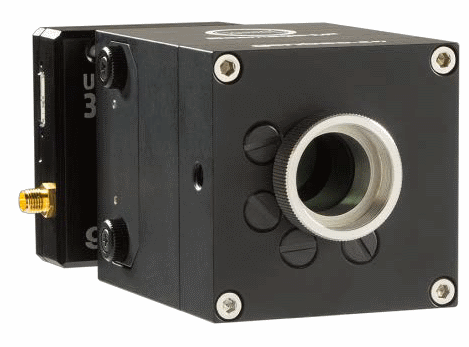 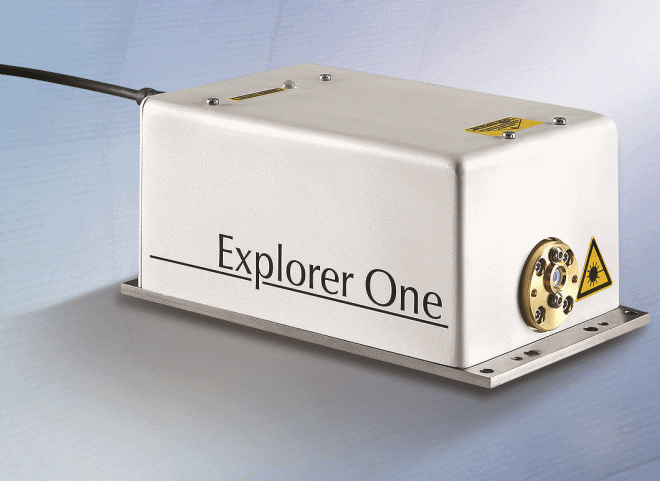 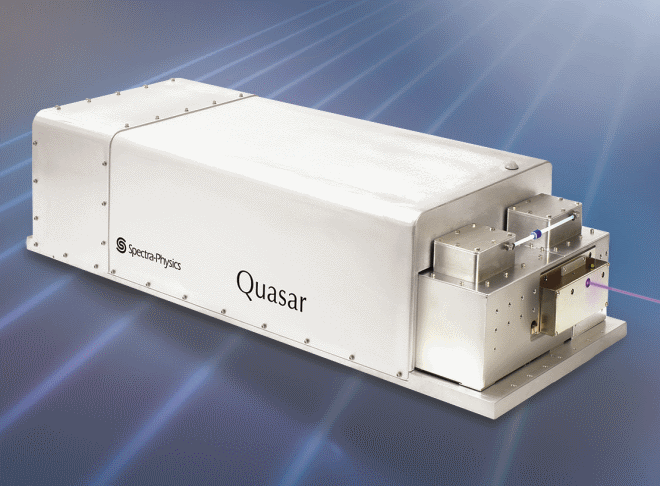 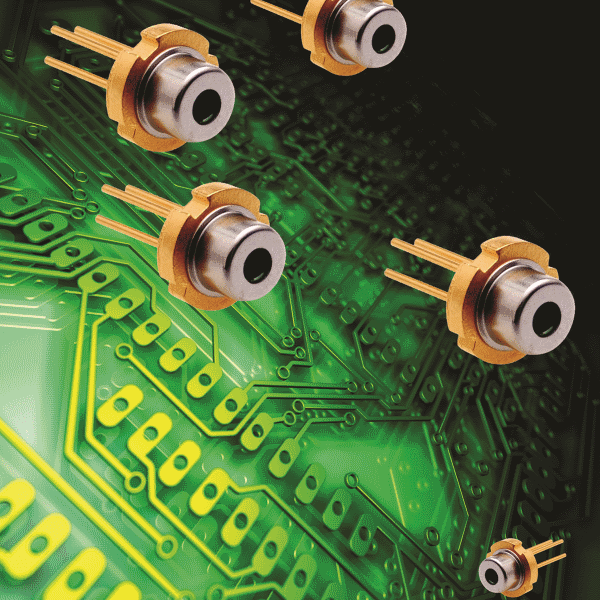 Explorer One, the world’s smallest, actively Q-switched diode-pumped solid-state (DPSS) ultraviolet (UV) lasers. 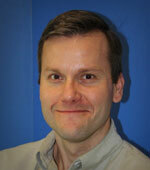 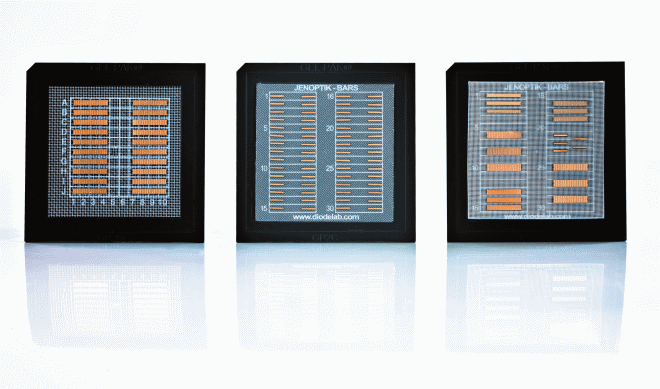 Jenoptik to introduce new laser technology and optics at LASER 2013. 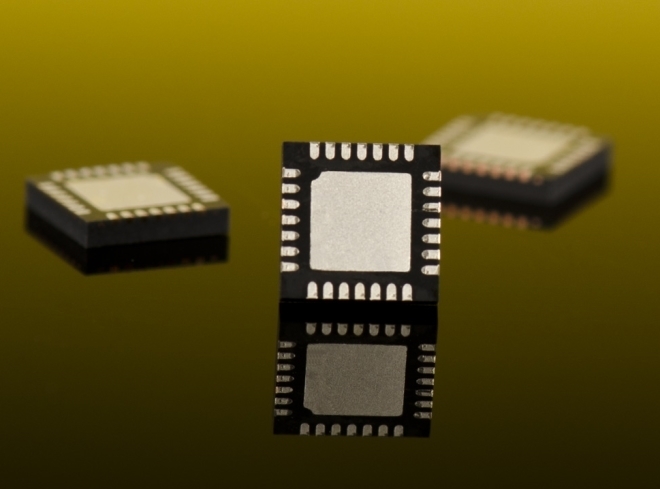 A new lithography process makes it possible to pack even more transistors on a chip. 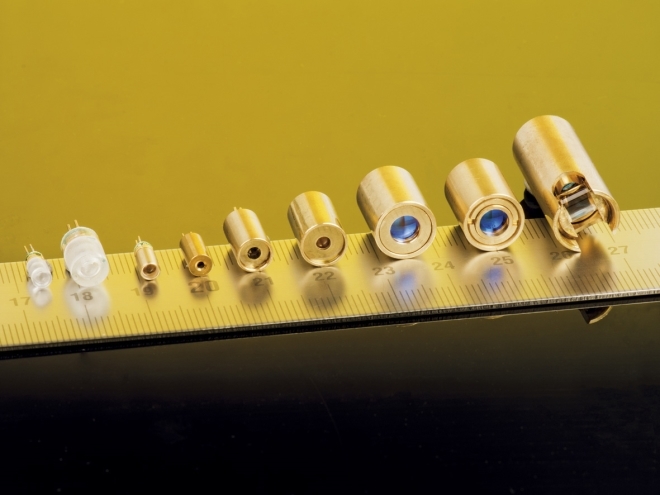 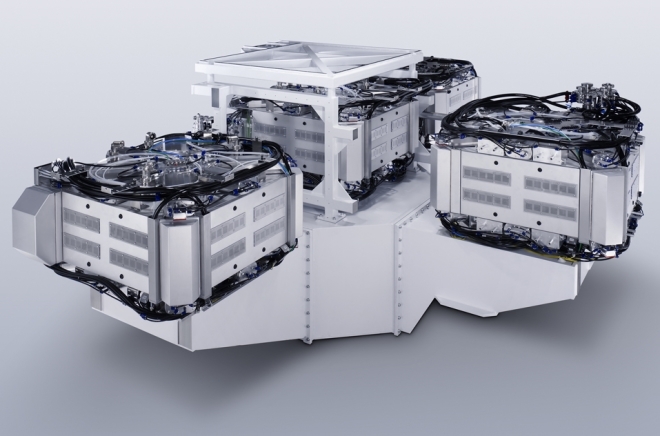 The TRUMPF Laser Amplifier delivers the high-energy pulses needed to do so. 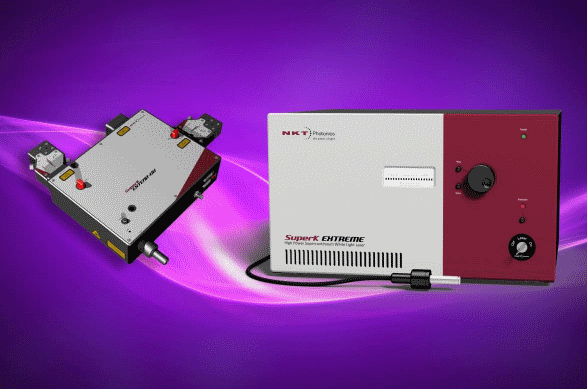 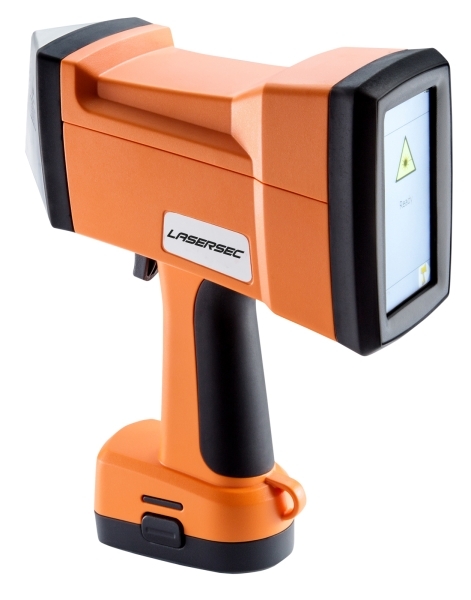 More efficient laser material processing with the new single emitters and semiconductor lasers from Jenoptik.